Although he resisted the idea in his youth, Jon seemed fated to become an architect; his father is an architect and his mother an interior designer. After a liberal education, he studied photography with the aim of receiving an MFA but, he discovered that photography was “too much eye, not enough head.” He gave architecture a try, enrolling at Washington University in St. Louis in the early 1970s. After a year of study, however, he experienced an epiphany in Dan Kiley’s South Garden at the Art Institute of Chicago — he had never been moved by a building in that way — and decided to study landscape architecture instead. He transferred to the University of Michigan, where he completed his landscape architectural studies in 1977. Peter Walker, who arranged for his first job and later hired him to teach at the Harvard Graduate School of Design, heavily influenced his early career, urging him to study 16th and 17th century Italian and French gardens to understand and appreciate their conceptual clarity. Those gardens and, of course Kiley’s work, persuaded him that establishing a clear, simple idea for an outdoor space and then repeating that idea consistently would make places that both calmed the spirit and enlivened the senses. After having worked in large offices for many years, Jon accomplished a long-held desire to form a boutique practice, establishing The Fitch Studio in the early 90s. By 2005, the practice had grown. The urge to re-direct the firm became strong, so the Landscape Architecture Bureau [LAB] emerged. LAB has succeeded both in maintaining a collaborative character and in fulfilling the vision of making places, at whatever scale, that are conceptually clear and carefully crafted. As founding principal, he remains actively involved in projects of all scales and throughout all phases. Jon has continued to be active in design education. He teaches studios semi-annually at Virginia Tech’s Washington-Alexandria Architecture Center, has taught again at Harvard and served on the faculty of the School of Architecture at Howard University for five years. He has also taught at UCLA, the Catholic University of America and the University of Maryland. 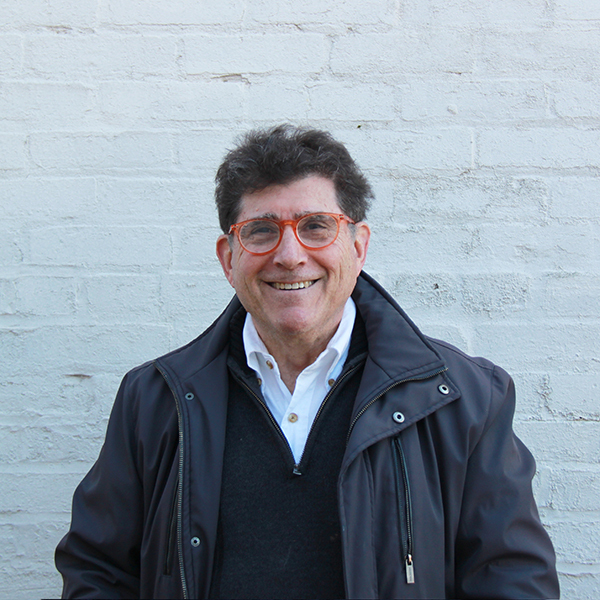 Jon founded The Fitch Studio in 1992, and transitioned the firm to become the Landscape Architecture Bureau in 2005.